Transportation can be the most complex part of the entire cold chain. Our modern and temp validated reefer trailers and oversight capabilities make us a preferred refrigerated freight carrier. Technology, protocols, and expertise that exceed Food Safety Modernization Act (FSMA) protocols. read more. Before a single tender is accepted our reefer fleet has already been validated with 24 hour thermal mapping certified by 3rd party Sensitech. Our customer service team verifies customer requirements. Maintenance is notified to begin preparing equipment. 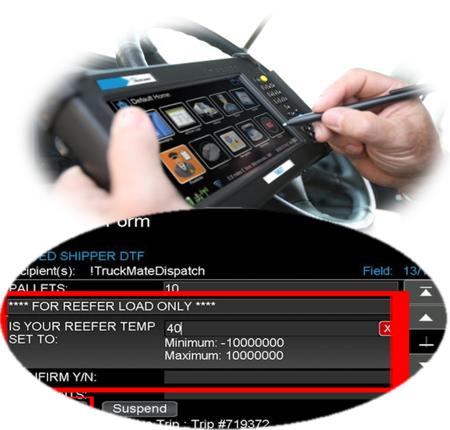 Drivers must do a 2nd test of the reefer, verify the temperature via in cab technology on pickup, and report temperature back to operations after first 30 minutes. 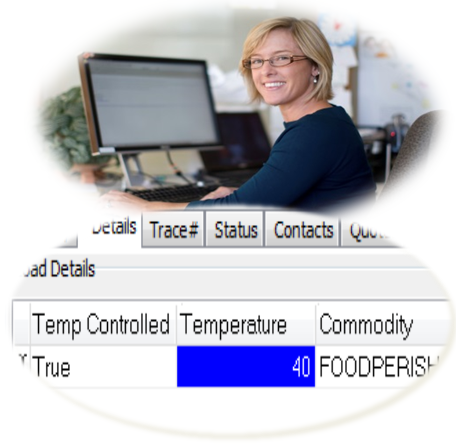 Telematics feeds back continues temperature readings. Alerts are generated and are handled immediately, even a remotely temp reset. Whereas Road Scholar Transport takes several measures to ensure that your temperature sensitive cargo does not lose its integrity during the transportation process, one trucking company duo did everything in their power to assure that it did.